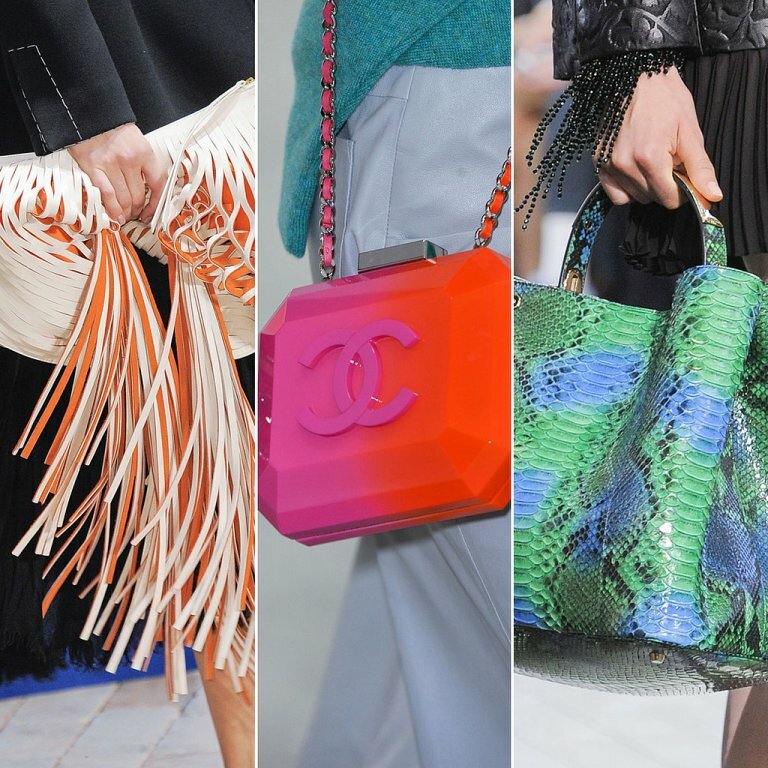 Bags are not only used as accessories for complementing what you wear, but they are also functional as you use them while going out to carry different things that you may need while being outside your home. 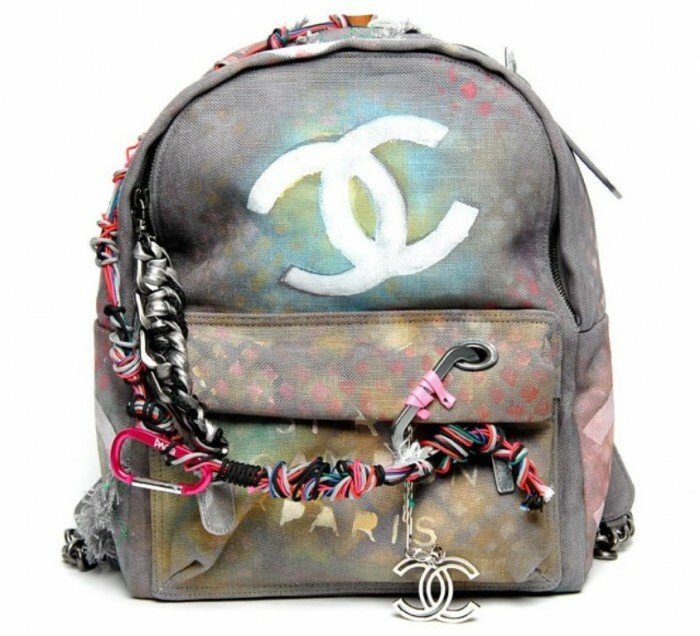 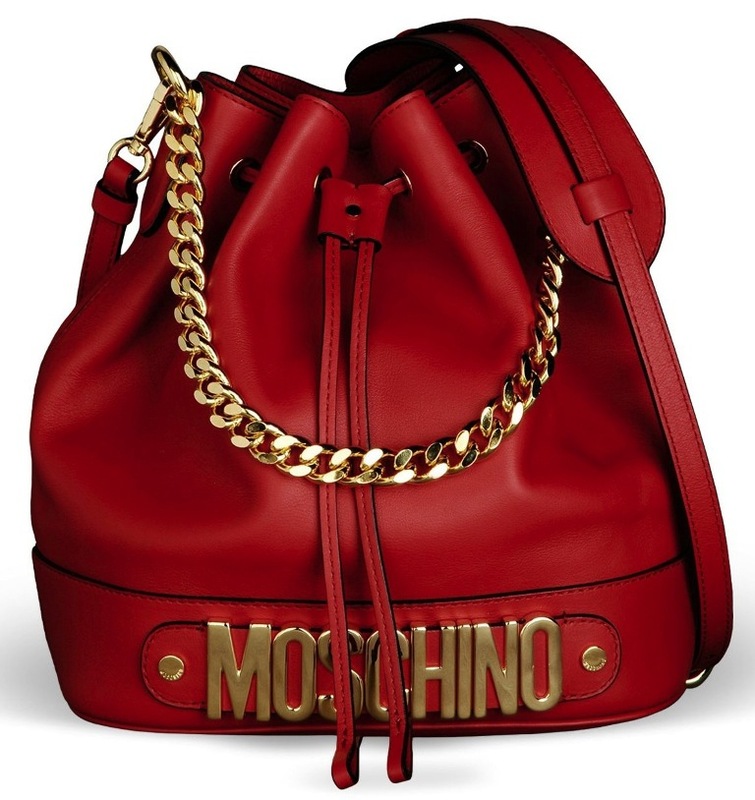 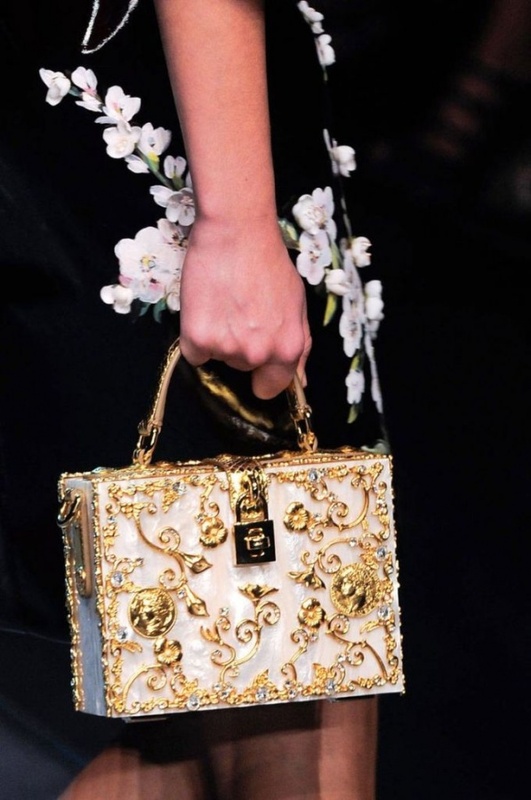 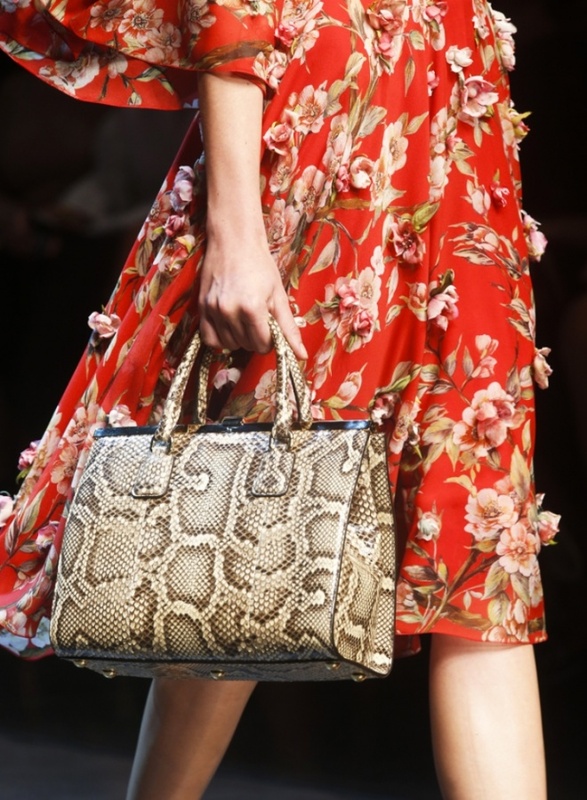 The bags of this year are presented in a new way to make you stylish and more fashionable. 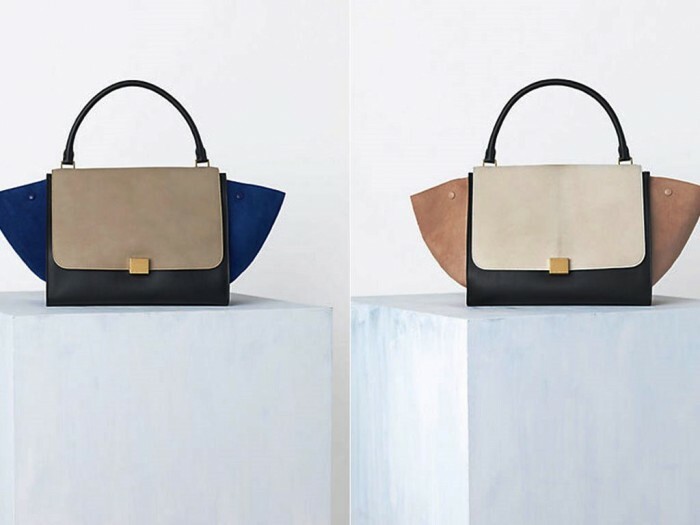 Renewing the traditional bags is not limited to presenting new designs that are really catchy, but they also provide you with new bags which are more functional using creative designs that we did not use to see before. 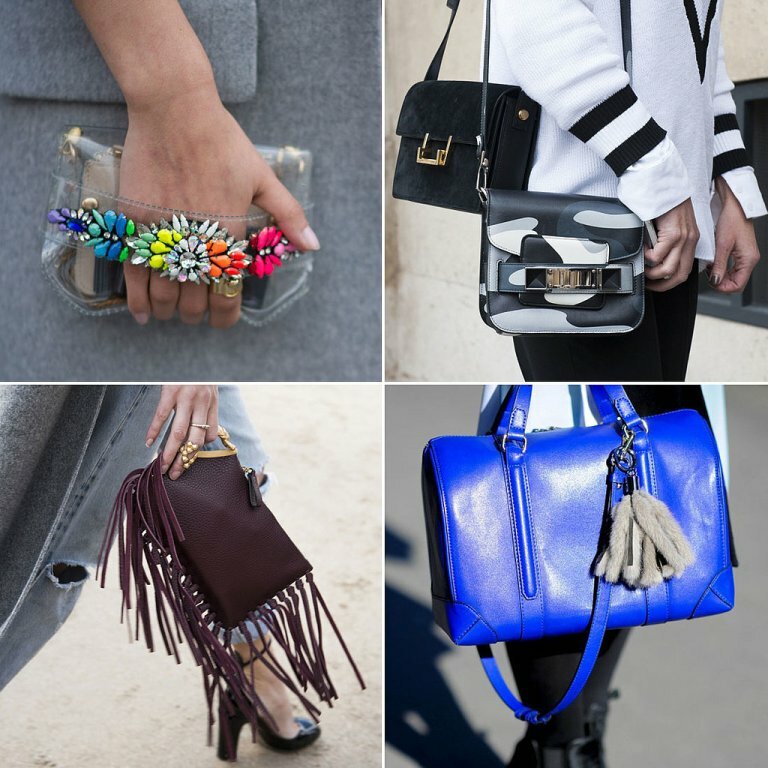 The new designs of bags include top-handle bags, bucket bags, color-block bags, handheld clutches, geometric bags, pastel bags, fringe bags, embellished purses and other new designs that allow you to choose what suits you more and what can be paired with what you wear. 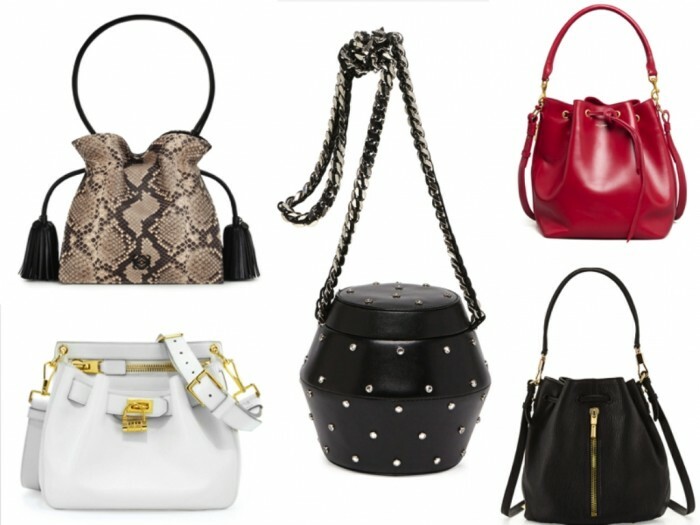 The materials that are used for making bags which are especially designed for women vary according to the type of the bag. 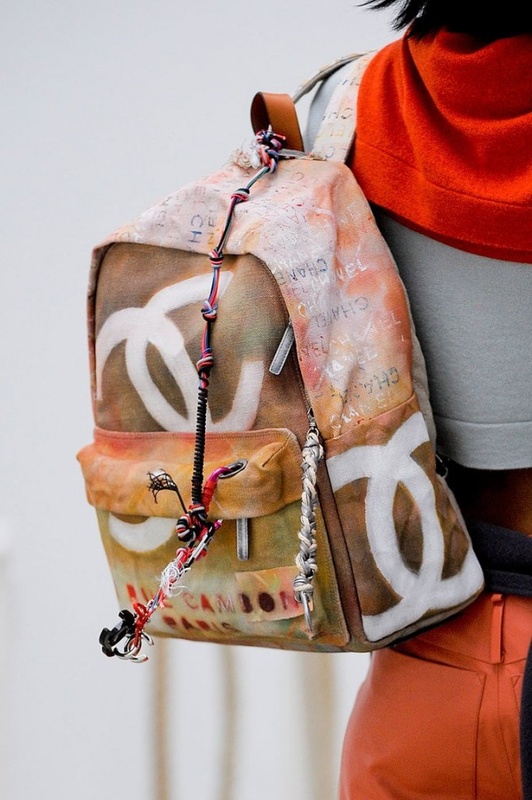 The most common and most used material is leather but there are other bags that are made of fabrics such as backpacks which are one of the hottest trends for this year. 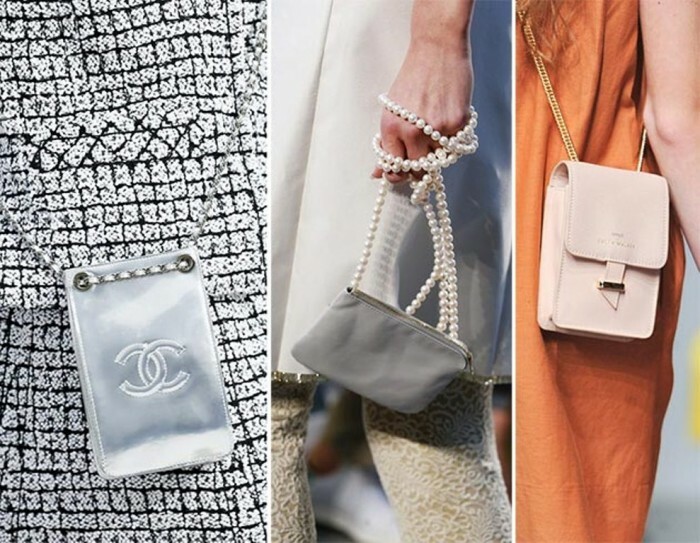 The most common colors of bags for this year are rouge, pink, white, mint green, baby blue, creamy, tan and other colors that are preferred by women to make it easy for you to select what can be paired with the dresses that you wear. 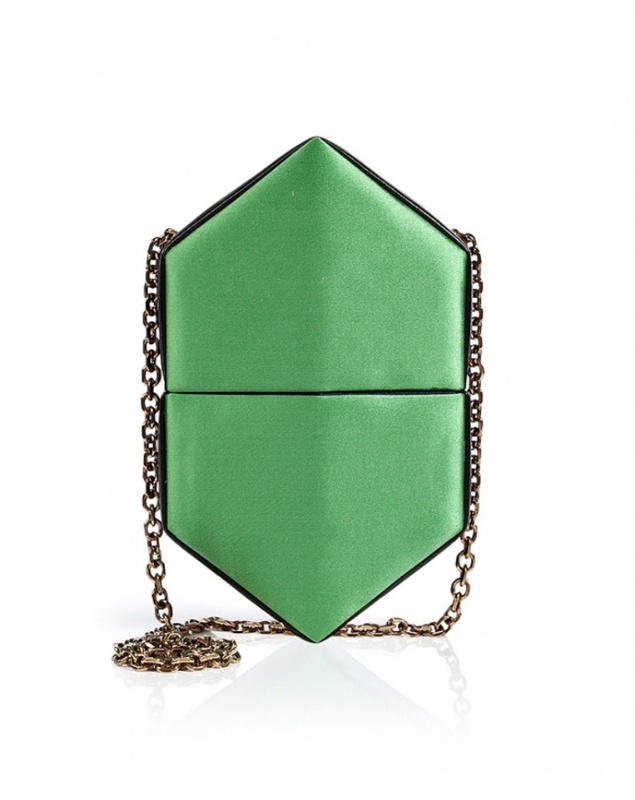 If you are looking for a purse or clutch that can be carried on formal occasions, then you will find many new designs that can make you look more gorgeous. 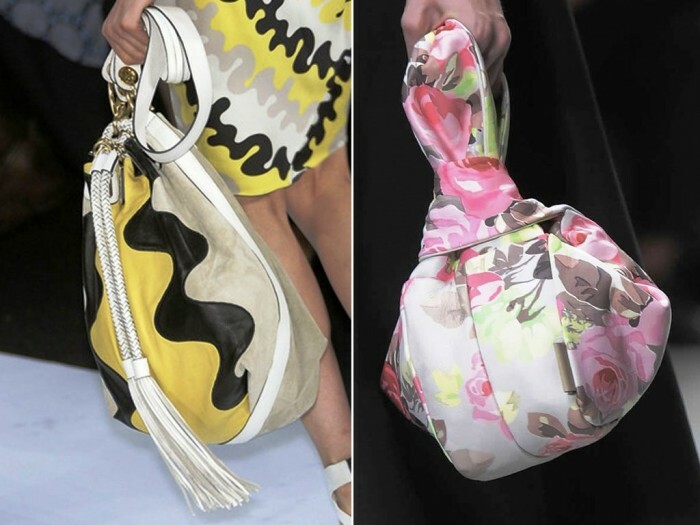 Some of the new purses and clutches come with floral and fruit prints to make them more suitable for the spring season, while there are others which are designed in geometrical shapes. 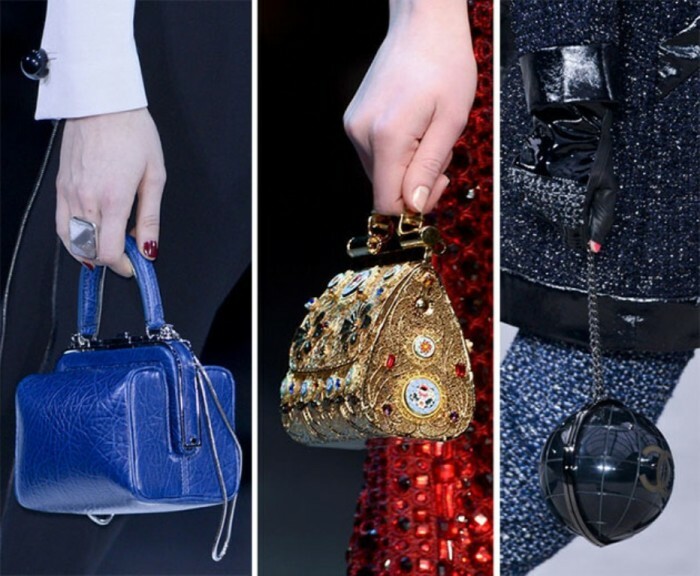 You can also find these purses and clutches embellished with diamonds, pearls, crystals or fringes that are also among the hottest fashion trends. 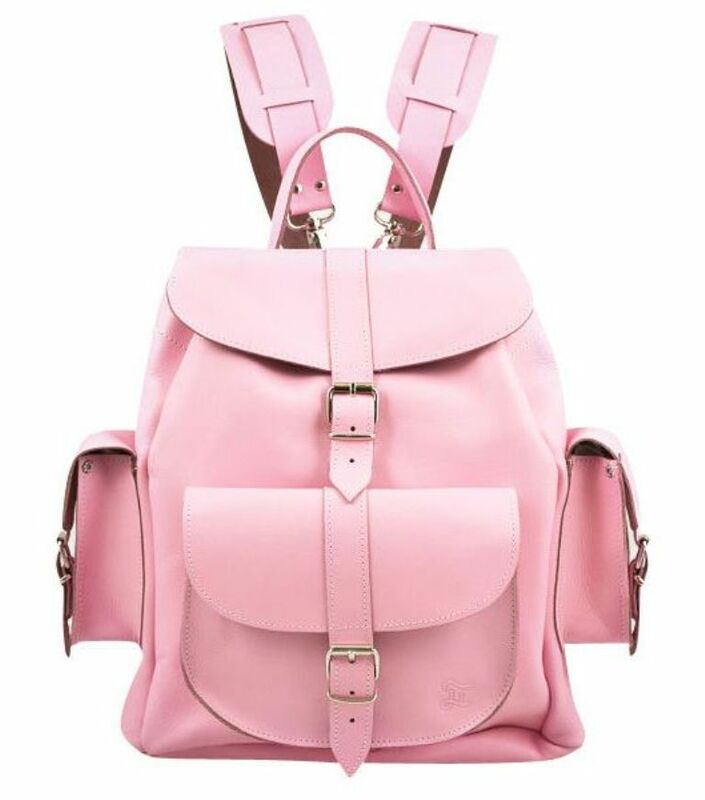 If you are looking for something that can be used for carrying many things with you while you are going out, then you can choose backpacks which are considered to be more functional and cooler than other types of bags and purses. 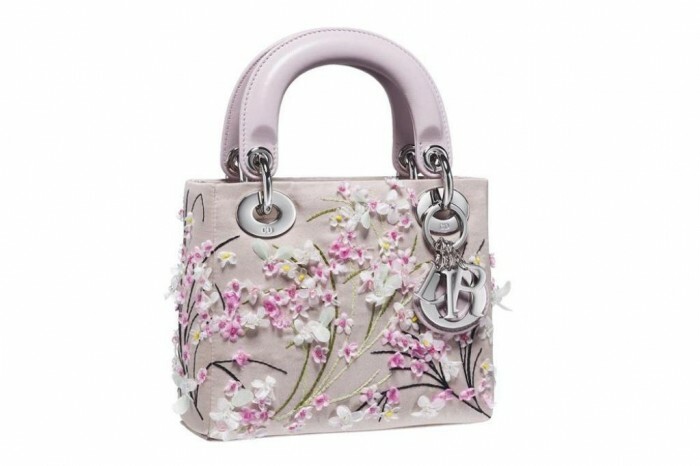 All of these new designs allow you to choose the most suitable bag for you according to your needs and the occasions that you attend. 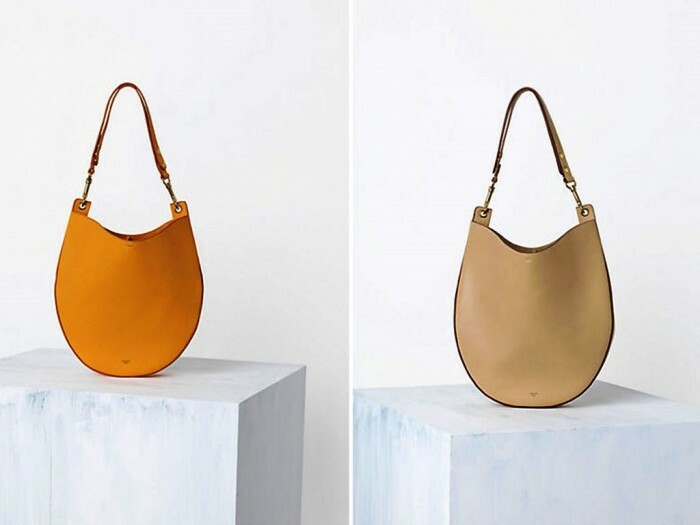 Make sure that you choose a good bag with suitable size whether it is large or tiny to accommodate what you want to carry with you while going to any place. 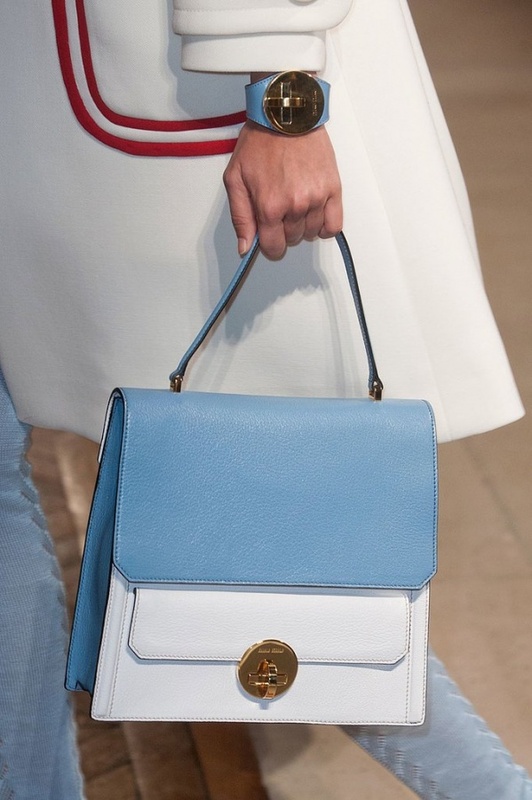 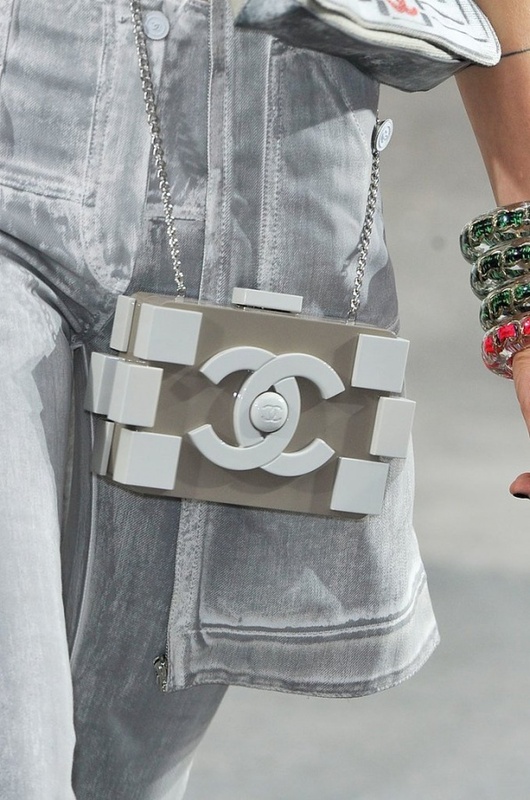 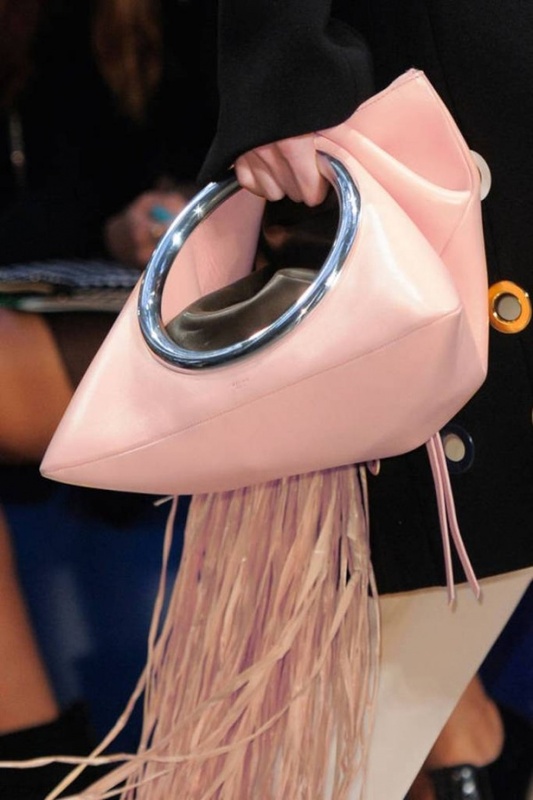 The Next 7 Women’s Bag Fashion Trends of This Year!